Holding to the same core values, which have made Ozarks Teen Challenge so effective for over 50 years, we are about endeavoring to facilitate transformation in your son’s life. These values are not a simple therapeutic formula for changing your son. They are principles, which are centered on communion with the God of transformation. This is fundamental because deep, lasting change comes through a genuine relationship with Jesus Christ. We don’t want to just “fix” your son. We want him to experience a life-changing relationship with Jesus Christ that will transform both his mind and his heart. Our faith based programs for troubled teens include structured, daily habits, spiritual nurturing and group counseling for drug treatment and behavioral therapy. We intend not only to introduce your son to Jesus Christ, but to guide him into true discipleship. As he grows as a disciple in our youth program, you will begin to see his anger, indifference, substance abuse and destructive behavior diminish while his countenance begins to reflect that of Christ. Take a look at How We Measure Success. Whether Ozarks Teen Challenge is your first or your last attempt to resolve your son’s crisis, we are confident about the redemptive, transforming power of God. We trust that He who created your son also intends to prosper him. 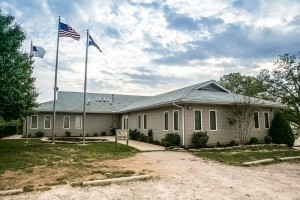 Our Christian boarding school for boys offers faith based teen rehab in many forms including group counseling, behavioral therapy, wilderness therapy programs and more. Contact us today for more information. 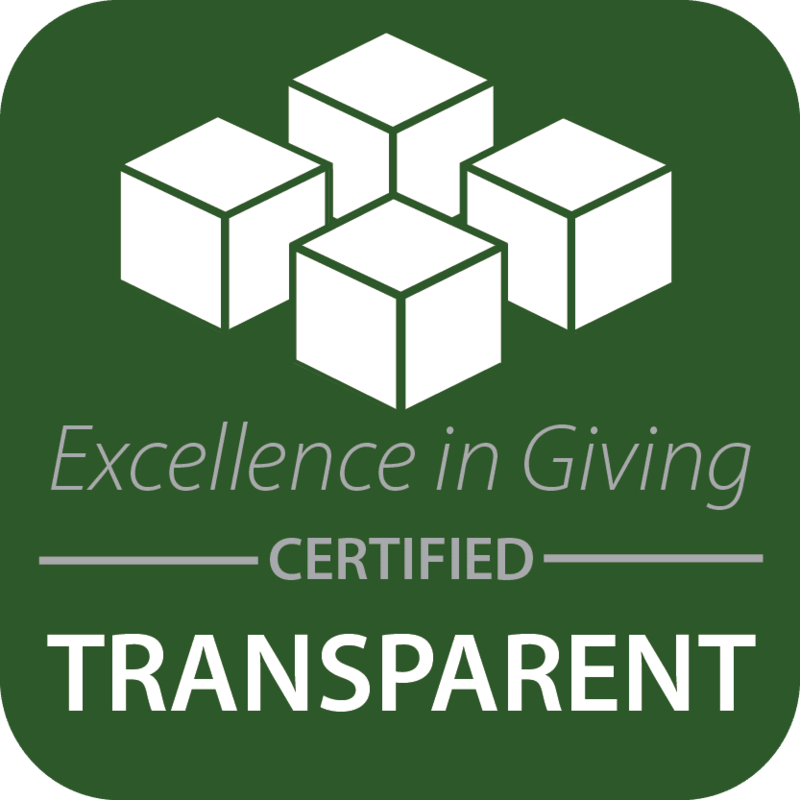 Ozarks Teen Challenge has earned the Excellence in Giving Transparent Certification. CLICK HERE to review our cost effectiveness.